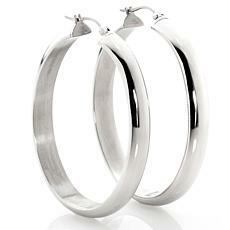 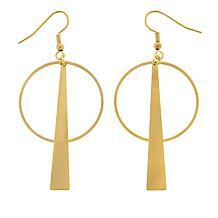 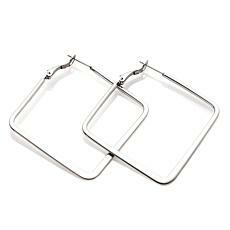 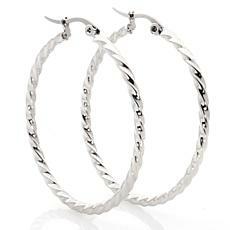 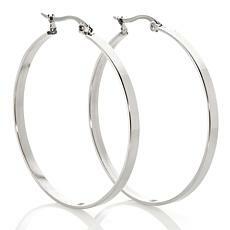 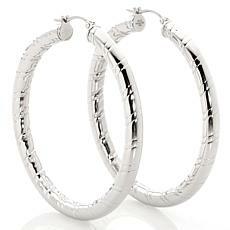 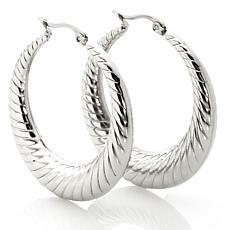 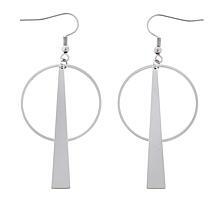 Don't you just love how hoop earrings seem to frame your face and accentuate your cheekbones? 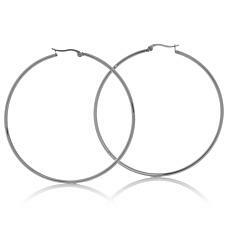 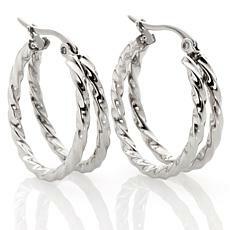 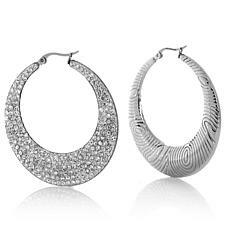 Here's a chance to choose hoops you can depend on to complete most any outfit — from casual to formal. 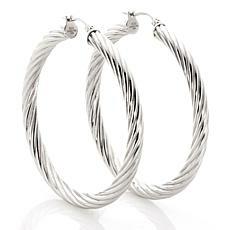 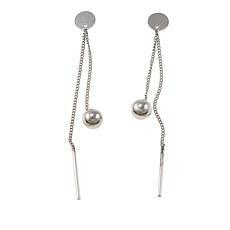 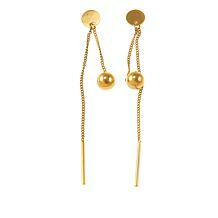 Pair them with a chain and a bracelet, and you've got the perfect trio.